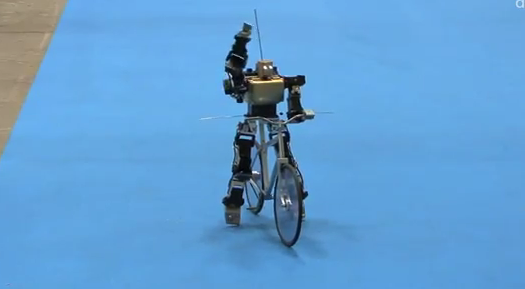 Even Robots Can Ride Fixed Gear. This has got to be one of the cutest non-organisms I’ve ever seen in my life. But I suppose if it involves a bike, I tend to be a bit biased.